This course is a Diploma in Spine Surgery. It is a comprehensive Masters-level spine surgery education programme which complements your clinical and surgical training. It covers all areas of spine surgery, from basic science of the spine through to degenerative disorders, deformity, tumours, infections, inflammations, revisions and corrective surgery. Our course faculty includes 140 of the world’s finest spine surgeons, scientists, radiologists, researchers and educators, from more than 20 countries worldwide. The Diploma is endorsed by the European Spine Journal and all Lectures are accredited by the EACCME. This Diploma in Spine Surgery is ideal for Spine Fellows, Spine Surgeons, late-stage Residents and members of spine societies such as the North America Spine Society, Eurospine, and Arabspine etc. The course is online so you can start at anytime, and study to suit your schedule. This Diploma in Spine Surgery was developed by an editorial board of leading spine surgery practitioners and educators. They assembled our expert spine faculty to produce the highest quality online Spine Surgery Diploma available. 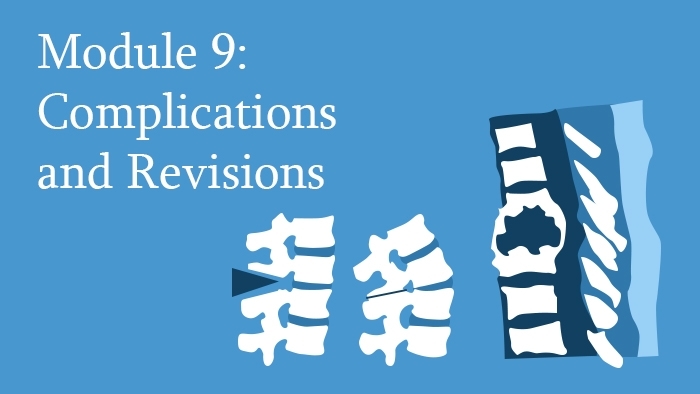 Our lecturers have written over 800 book chapters and journal articles on the full range of spine topics. There are founders and editors of spine journals, board members of spine societies, designers of spinal instrumentation used in over 100,000 operations and 33 full Professors. The eccElearning Diploma in Spine Surgery is the culmination of their 1000 years of spine surgery experience. Select a Diploma package below to enrol and to see what’s included. All courses/packages can be enrolled on to and started immediately. You can also spread the cost of the Diploma out by enrolling on to individual Modules. Get Started From €579 €299! Start your Diploma with Module 1 and save up to €400. 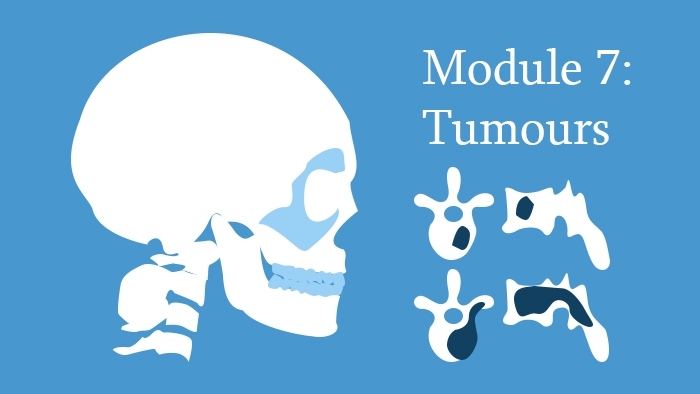 Currently available on our Module 1 Basic and Standard Packages – Period ends 23:59 GMT 23 April 2019.  Enrolment Fee: €7180 €6499 – Save €681 compared to buying Module-by-Module! Spread out the Diploma enrolment fee by enrolling Module-by-Module – choose a Module for more information. Diploma - Standard Package - POPULAR! Enrolment Fee: €9169 €8289 – Save €880 compared to buying Module-by-Module! Enrolment Fee: €14290 €12989 – Save €1301 compared to buying Module-by-Module! 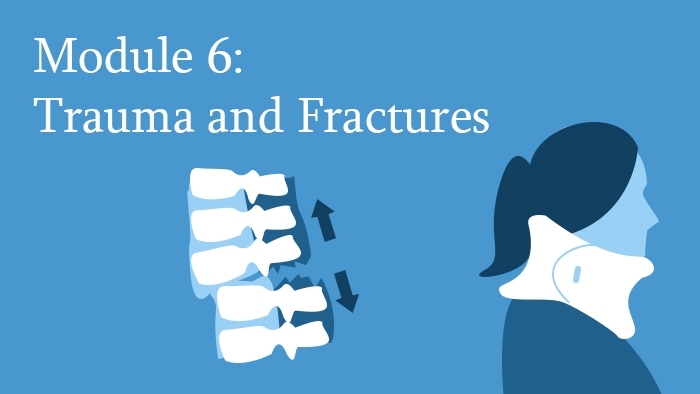 This Spine Surgery Diploma contains 180 online spine surgery Lectures in 9 Modules, covering the full range of spine surgery knowledge. Each Spine Surgery Lecture has an Assessment and each Module has an Examination that must be passed to be awarded the Spine Surgery Diploma. 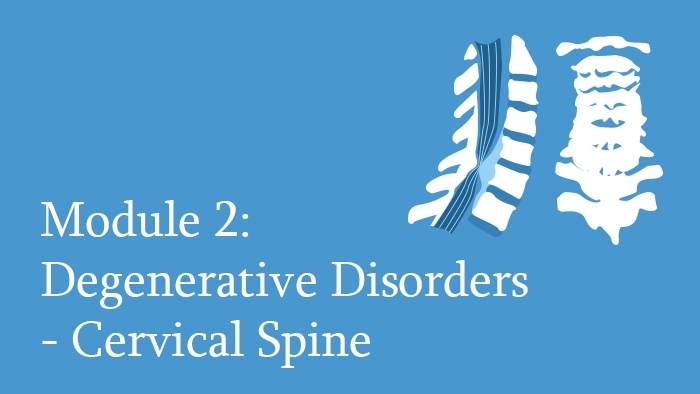 You can download a list of all Lectures in the Spine Diploma (PDF). 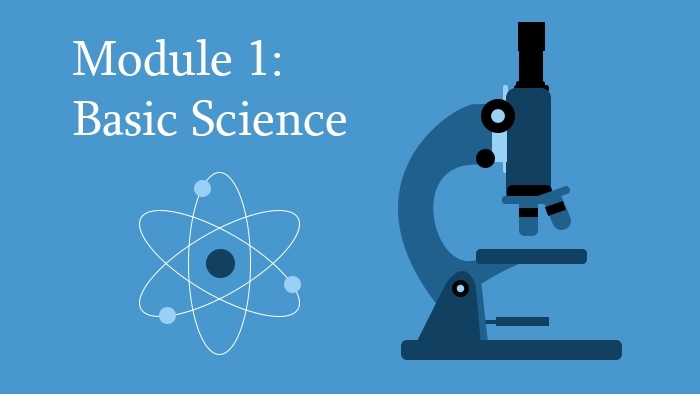 There are also Live Tutorial Events for each Module except Basic Science. These enable you to apply the theoretical knowledge gained to real-life cases under the guidance of an experienced spine surgeon. Additionally, 16 Anatomy and Surgical Access Films allow you to view surgical procedures from the surgeon’s perspective with a full expert narration. 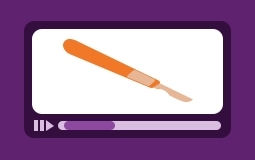 The final component of the Spine Surgery Diploma is the Surgical Skills Assessment. Here you perform a surgical procedure under the observation of an experienced spine surgeon and receive their personal evaluation of your performance. 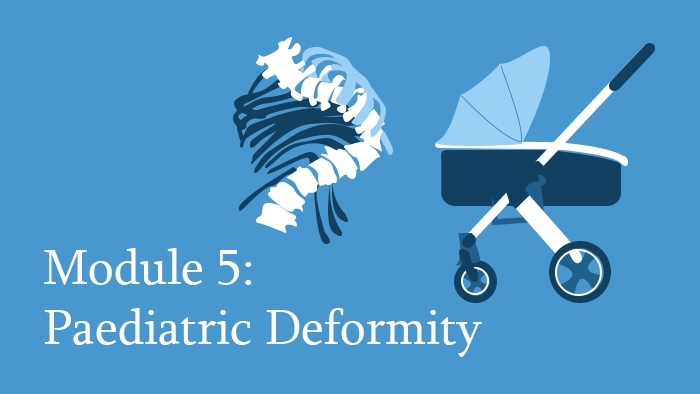 Each created and narrated by one of our 140 world-class spine surgery faculty. Check your knowledge before each Lecture with the Pre-Learning Quiz, and confirm your improvement afterwards with the Lecture Assessment. 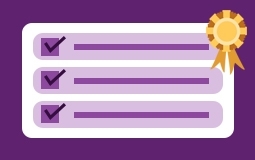 All are in online Multiple-Choice Question format, with results instantly available. With our standard and premium packages, each Lecture contains full articles available to download – including articles from leading journals such as the European Spine Journal and Spine. View surgical procedures from structured, broadcast-quality films, viewed from the surgeon’s perspective and with a full expert narration. Apply the knowledge gained in the Lectures to real-life cases under the guidance of an experienced spine surgeon. Available either as an attended group event, or as a one-on-one online session. All Module Exams are hour-long online Multiple-Choice Question format Examinations covering all the material from their Module. 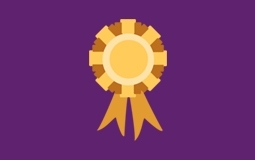 Each Module is the equivalent of a Specialist Certificate. Perform a surgical procedure under the observation of an experienced spine surgeon and receive their personal evaluation of your performance. CME Credits (EACCME) are awarded for each individual Lecture, subject to passing the Lecture Assessment. EACCME credits can be converted into an equivalent number of American Medical Association PRA Category 1 Credits. Select a Diploma package below to enrol and to see what’s included. All courses/packages can be enrolled on to and started immediately. You can also spread the cost of the Diploma out by enrolling on to individual Modules. 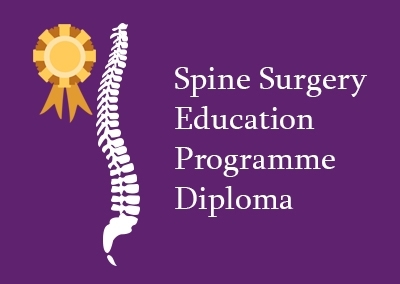 Q: What is the eccElearning Spine Surgery Diploma like? A: Our Postgraduate Diploma in Spine Surgery is a comprehensive programme of 180 online spine surgery Lectures in 9 Modules, with 4200 downloadable references, 16 Anatomy and Surgical Access Films, 9 Module Examinations, 8 Live Event Tutorials and a Surgical Skills Assessment. It gives you the complete range of spine surgery topics that you will encounter as a practising spine surgeon. Q: What is an eccElearning Programme Module like? 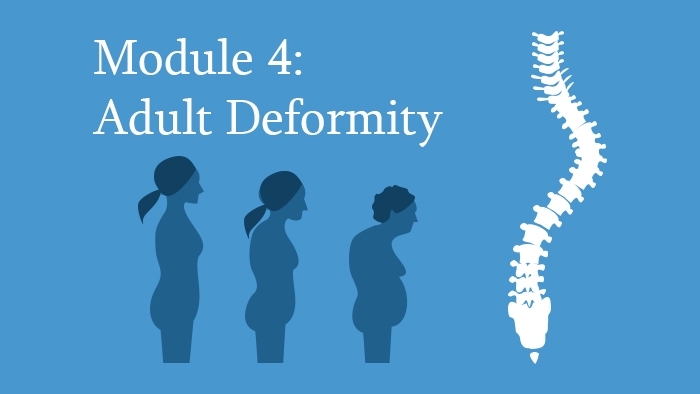 A: A typical Module consists of 10-25 online spine surgery Lectures. Together they form a structured comprehensive coverage of the knowledge required for the Module topic. There are 9 Modules in total for the course. 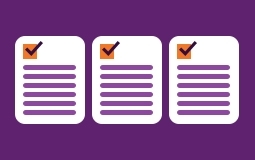 Each Module has a Tutorial involving case studies and an examination, which must be passed to gain accreditation. A: Yes, once registration is completed, you can activate our Trial Demo Lecture.  This trial contains one complete Lecture, including Lecture Presentation and access to all Learning Materials for that Lecture. Access to further Lectures requires enrolment on either the Programme or a Module.  Q: How long does it take to attain the eccElearning Diploma? A: The Postgraduate Diploma in Spine Surgery available for 24 months after their initial enrolment on the Diploma. Expected completion time for most Students is 12-18 Months. The candidate needs to pass all Lecture Assessments and Module Examinations, pass all Module Tutorial Events, view all Anatomy and Surgical Access Films, and Pass the Surgical Skills Assessment in order to be awarded the Diploma. Q: What is an eccElearning Tutorial like? 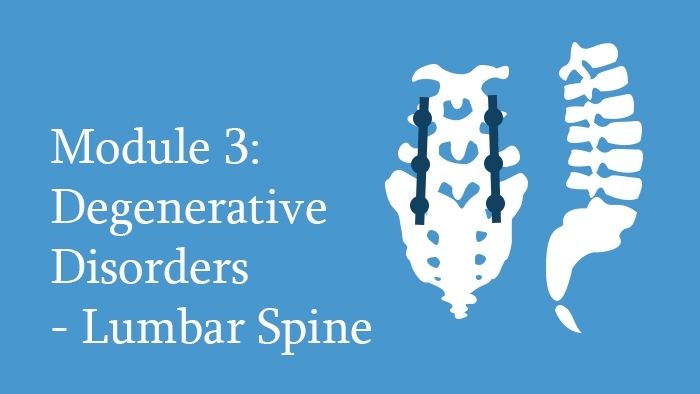 A: In a Module Tutorial, a group of up to 30 candidates who have progressed through a Module meet in a suitable location and work together under the guidance of an expert spine surgeon. 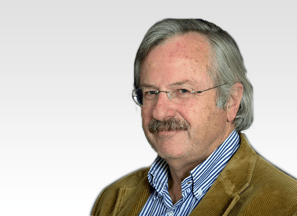 The expert introduces a case complete with usual history and relevant imaging data. The candidates work in groups to analyse the case using knowledge acquired during the online Module Lectures, and recommend a course of treatment. The group spokesperson will present their recommendations to the whole assembly and a discussion then follows under the moderation of the expert surgeon. Normally 8 cases are analysed, presented and discussed in a single Tutorial. 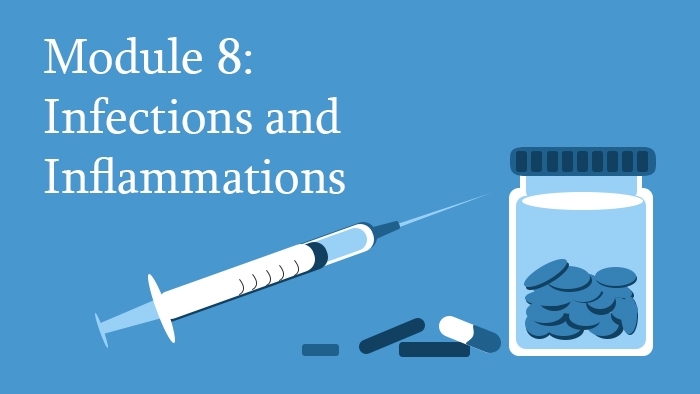 The purpose of the Tutorial is to apply knowledge gained in the online course to real cases in a supportive and scientifically rigorous environment. Candidates are invited to prepare a case of their own choosing for analysis and discussion at a Tutorial. Such cases must be prepared to a standard case template and submitted for consideration for inclusion in advance of the Tutorial. Inclusion of cases will be competitive and limited to a maximum of 2 cases per Tutorial. Q: Do I have to attend the Tutorial in person? A: No. Although Tutorials are usually arranged as an attended group Tutorial, it is possible to arrange for online Tutorials on a one-to-one basis. For more information on this option, contact us. Q: Can I enrol in any Tutorial at any time? A: No. Attendance at a Module Tutorial is restricted to those candidates who have enrolled on and completed the relevant Module. This is to ensure that the analysis, presentation and discussion of the Tutorial cases are conducted by candidates who have attained the same minimum standard. Q: When and where are Tutorials held? A: A Module Tutorial is a single day event located in a suitable meeting place designed for easy access, like an airport or city centre hotel. The Tutorials are scheduled in locations in response to demand. A: Each spine surgery Lecture is viewed online in video format and lasts 20-45 minutes. The Lecture is created and narrated by one of our 140 world-class faculty, and is accompanied by a dynamic transcript. The Lectures also contain a rich complement of relevant additional learning resources, book chapters, research papers, surgical videos, master lecture videos, case reports, review articles, etc. They also have pre- and post- learning assessments that must be completed for CME Credits to be awarded. Q: What kind of credits do I get from eccElearning Modules and Lectures? A: Lecture presentations typically take 20-45 minutes to run. However, candidates are required to review the compulsory and recommended additional learning resources contained within the Lecture. The time taken to view the Lecture and review the additional resources is in the range 3-8 hours per Lecture. 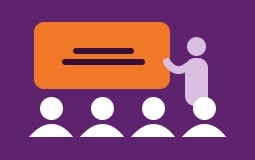 The recommended time to complete each Lecture is given in the Lecture description section. A: If a candidate is purchases the full course, all content is available for 24 months from first accessing and viewing a lecture. In order to be awarded the diploma, the candidate needs to complete all Module Examinations and pass the Surgical Skills Assessment within this time. If a candidate is purchasing the course module-by-module, via the flexible payment option, then each Module is available for 4 months. In order to pass a Module, all Lecture Assessments must be passed, the Module Tutorial attended and the Module Examination passed. 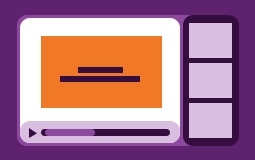 Each Module Tutorial is usually scheduled 4 times a year, and candidates must ensure they have completed all of the Module Lecture exams in advance of attending the associated Module Tutorial. Q: How can I get the most out of the eccElearning platform? A: The ecceLearning platform, comprising the 9 Modules, 8 Module Tutorials, 16 Anatomy and Surgical Access Films and Surgical Skills Assessment, constitutes a comprehensive spine surgery education course. It is designed to be completed, two Modules at a time, over a period of 12-18 months in conjunction with the candidate’s clinical training. Candidates will gain the most benefit from the programme by regular review of previous lectures and modules, reading all the downloadable reference materials, contacting eccElearning for clarifications when required and active participation in the Tutorials. 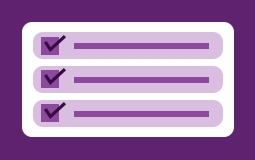 A: Each Module has a multiple-choice Examination which candidates must take on a Module Tutorial day. They must pass the Examination to finish the Module and gain accreditation. 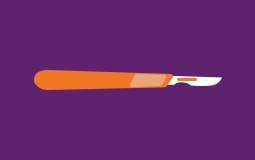 Once all the Module Examinations have been passed, there is a Surgical Skills Assessment that must be completed in order to be awarded the Diploma.